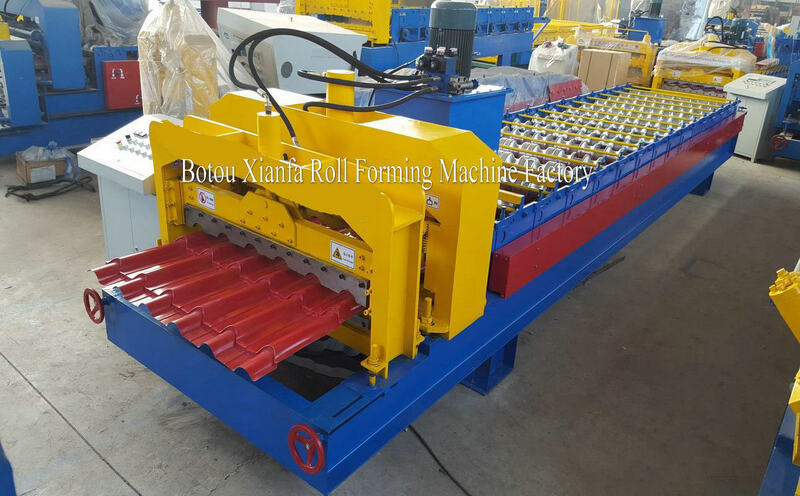 This machine belongs to Glazed tile roll forming machine. Glazed tile is of advantage of beauty and fashion. So more and more people like the glazed tile roofing. 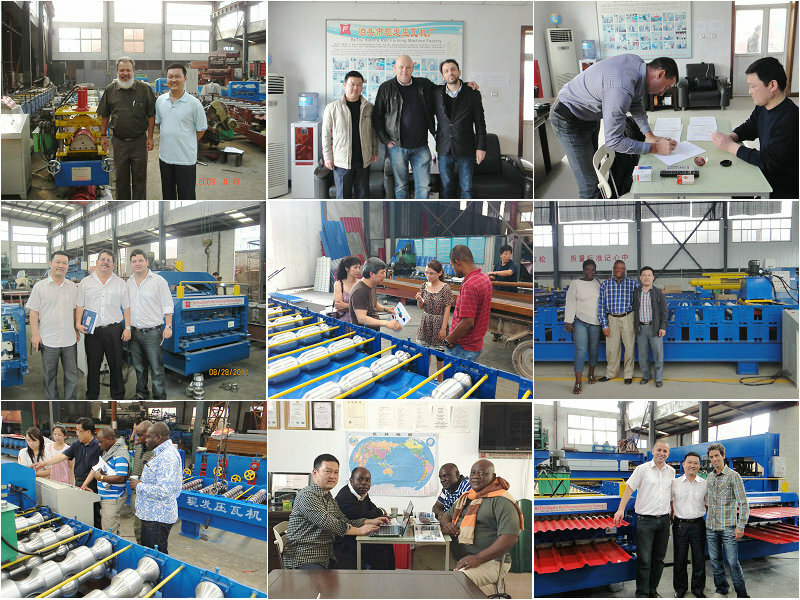 We made Automatic Glazed Tile Roll Forming Machine for many countries. And they like our machines. Our machines have good reputation to our customers. 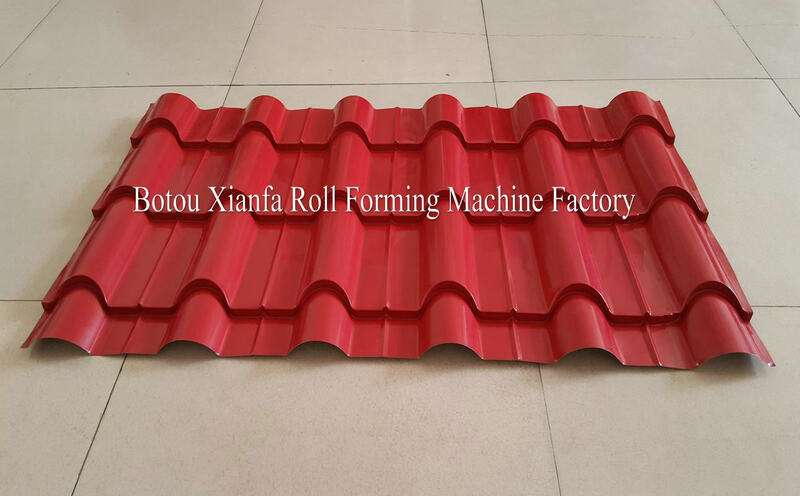 Glazed Tile Roofing Forming Machines. 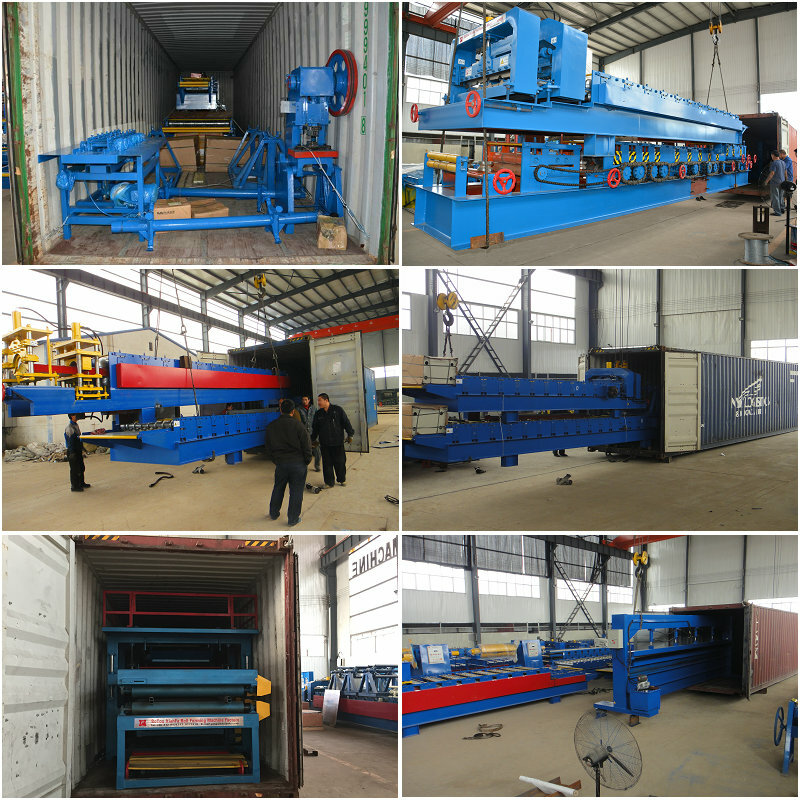 If you are interested in our machine, please contact me. Antique Glazed Tile Roll Forming Machine. 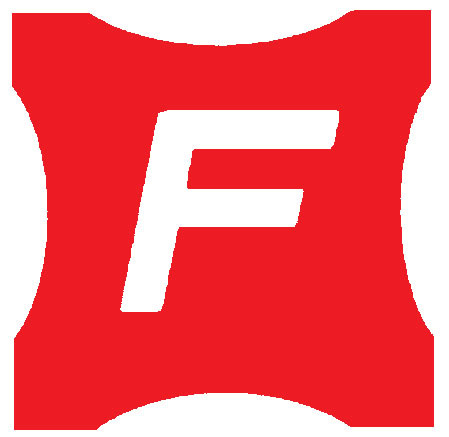 Looking for ideal Glazed Tile Forming Machine Manufacturer & supplier ? We have a wide selection at great prices to help you get creative. All the Antique Glazed Tile Making Machine are quality guaranteed. 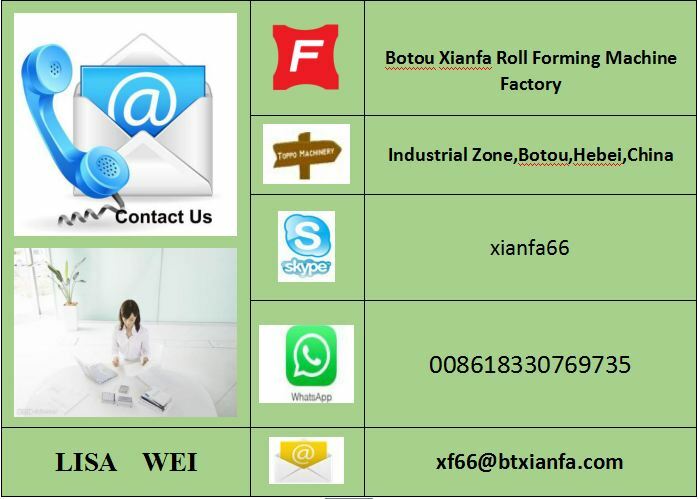 We are China Origin Factory of Metal Corrugated Glazed Tile Machine. If you have any question, please feel free to contact us.